This is the 18th year Aflac and Macy’s have teamed up to help kids and their families affected by childhood cancer. Together they’ve raised more than $3 million for pediatric cancer programs across the country. Now that’s something to quack about! 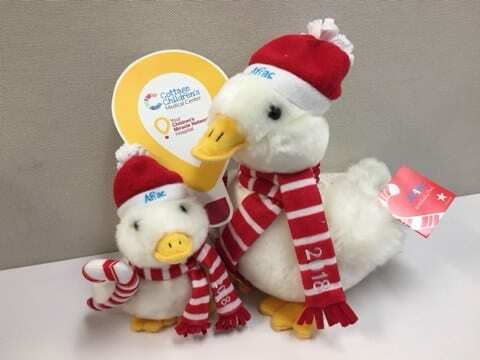 These super-cute ducks will be in stores through December 31, or you can purchase online at: AflacChildhoodCancer.org.